Lynda has dedicated her entire career to bettering the health of others. She spent the last 20 years as BioFreeze's representative to the Massage & Wellness industry, despite a degenerative kidney condition. Ultimately Lynda was diagnosed with end stage renal failure and planned to go on medical leave to prepare for a kidney transplant. A few days before it was scheduled to begin, Biofreeze eliminated her position. This left her with no benefits, no income, and expensive insurance premiums she can't afford. 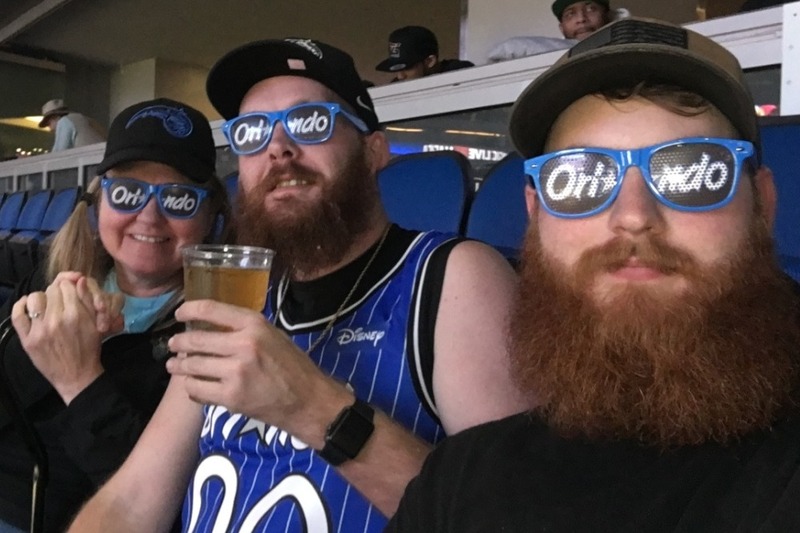 Lynda Solien-Wolfe is a single mom, Orlando Magic fan, and a dog lover. She has an infectious, high-pitched laugh. Everyone who knows her refers to it as "the giggle". You always know when she's in the room. 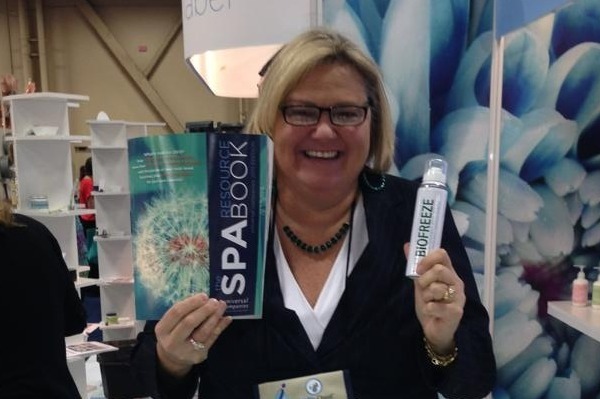 Lynda started working at Biofreeze in 1997. 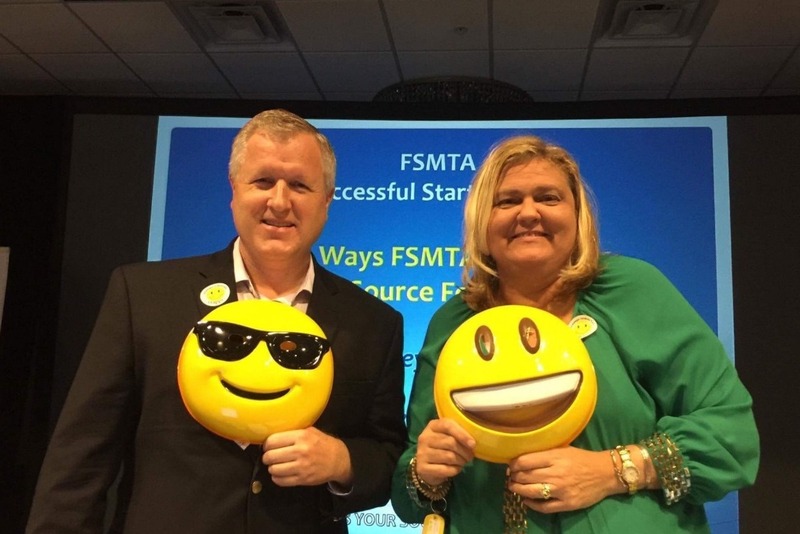 Over the next 20 years she worked her way up to Vice President of Massage and Spa, traveling extensively to represent the company at trade shows around the world. Throughout this time she battled with genetic conditions and diabetes. Lynda's personal struggle for wellness motivated her to use her position to promote health in others. She chairs the "Massage Makes Me Happy" initiative at the Global Wellness Institute. When long work weeks and constant travel demands caused her health to spiral, in order to support her family she continued to put her commitment to her job before her own well being. In 2017 Lynda was diagnosed with End Stage Renal Failure, meaning her kidneys could no longer function. Dialysis became a new addition to her work week. Doctors told her that without a kidney transplant she would die. While working to get on the transplant list she kept showing up at industry conferences to promote Biofreeze, booking dialysis clinics alongside events and hotel rooms. Despite her condition, Lynda kept giving 110% to her job. When friends expressed concern, she responded with upbeat humor and optimism that work would soon settle down enough for her to take a leave of absence and prepare for surgery. Early last year Lynda was preparing for disability leave. She scheduled it to begin in December, after the major industry trade shows had come and gone. Right after Thanksgiving, Lynda had a call scheduled with her manager to discuss some details about her leave. Instead, she was informed on that call that her position was being eliminated, effective immediately. By eliminating her position, she was prevented from receiving the company disability benefits that she was counting on. She is now paying out of pocket for the medication she needs to stay alive. The past several months have been incredibly hard on Lynda, both physically and emotionally. Her health has slipped to a point where she is not currently eligible for a transplant. Right now she has rallied and is working hard to recover her strength so that she can accept a kidney. 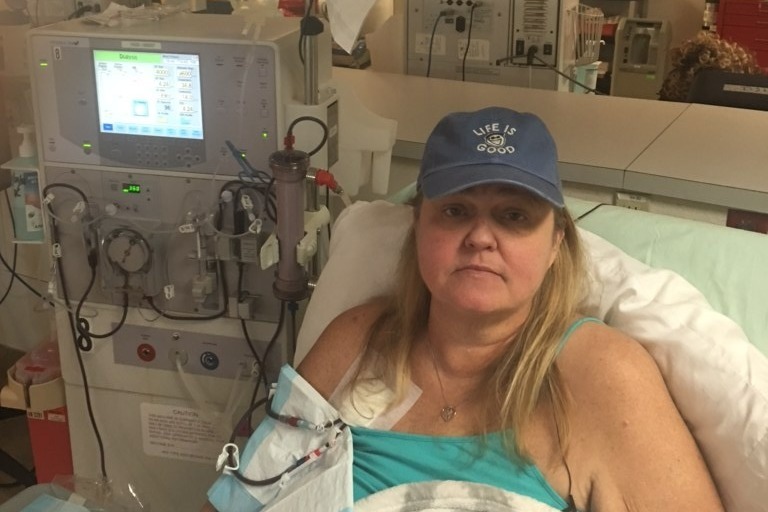 Lynda is hopeful about getting help from the Kidney Foundation to help offset her insurance premiums, however the out of pocket expenses associated with a kidney transplant are extremely high; such as travel, tests, the hospital stay afterwards, and rejection drugs. Please consider joining Lynda's friends to help her through this crisis. Any amount is appreciated. 100% of funds raised will go towards paying Lynda’s medical expenses. Lynda has been overwhelmed by the positive response and well-wishes she has received since I posted her Go Fund Me page in February. This has been such a blessing to her thru the ups and downs. Last month Lynda spent 10 days in the hospital with an infected gall bladder, but doing much better after surgery. She celebrated Massage Makes Me Happy Day on March 20 and can’t wait to get better so she can make sure the world knows about this important mission. She is hopeful that she will soon get on a kidney transplant list – Mayo Clinic has accepted her for a 10 day screening program on June 1 where the funds from all her generous friends and family will be put to good use. 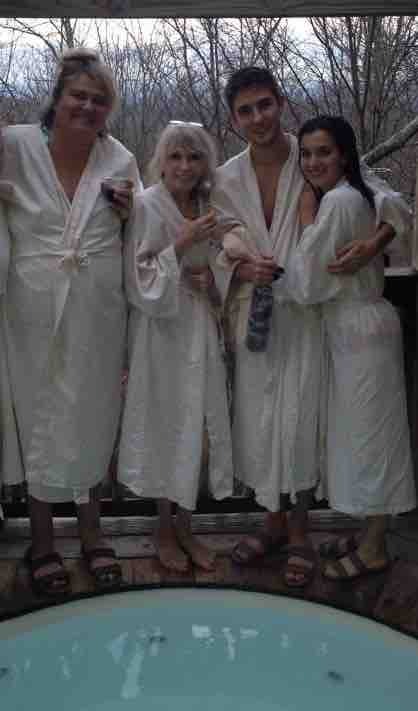 This picture is of us at Shoji Spa in Blowing Rock, NC 5 years ago.